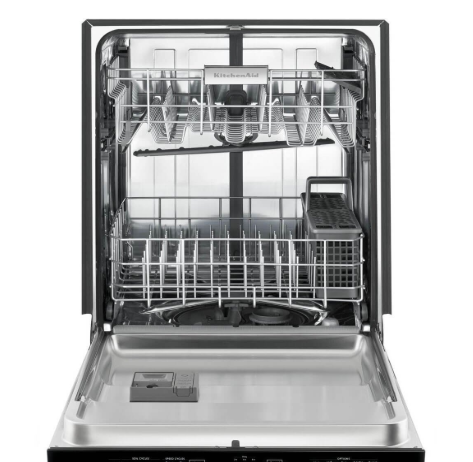 The Cove Sub-Zero Dishwasher Series, Are You Ready? 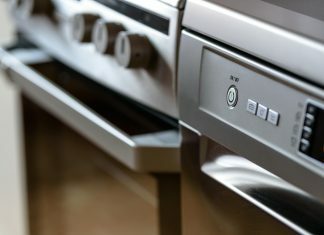 You want Sub-Zero appliances for your new kitchen. 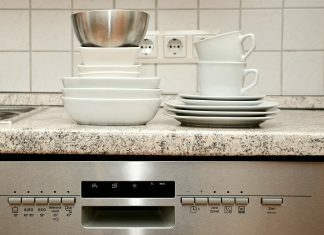 But what about a dishwasher? Yes! 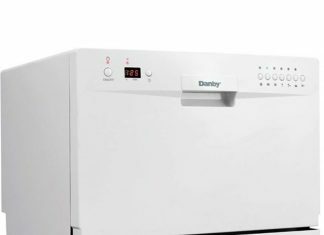 There are two Sub-Zero dishwasher models coming in 2019. 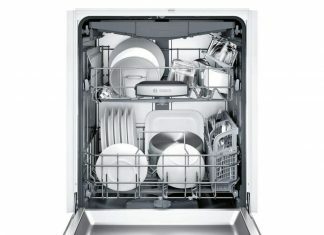 The Bosch 800 Series Dishwasher is a great machine! Read on to find out more. 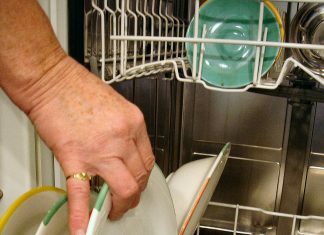 If you're tired of washing dirty dishes for the whole family, by hand, check out a Maytag dishwasher today. 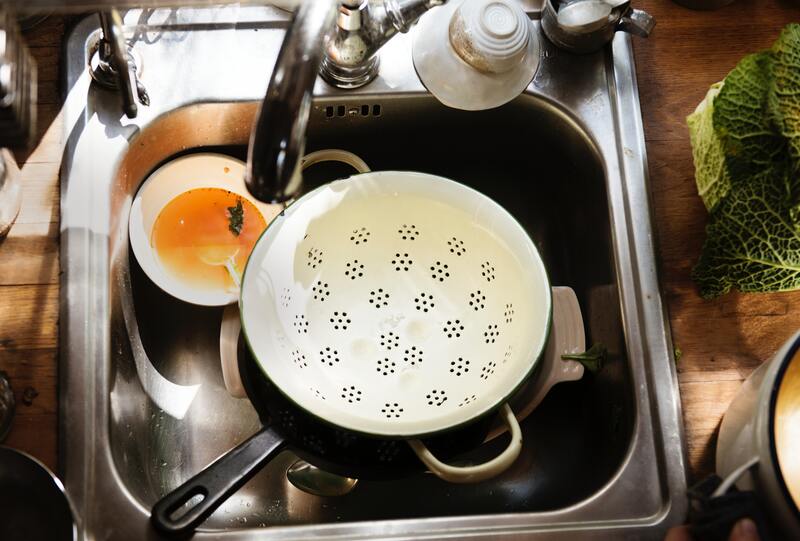 You’ll thank yourself every day after!